On October 31, 2018, a delegation of the Ministry of Internal Affairs of Ukraine headed by the Minister of Internal Affairs visited Qatar. During the meeting between Arsen Avakov and Qatar’s Prime Minister Sheikh Abdullah bin Nasser bin Khalifa Al Thani the parties confirmed their intention to sign a framework agreement on law enforcement cooperation between the heads of police agencies of Ukraine and Qatar. It will aim at a joint fight against cybercrime and drug trafficking. 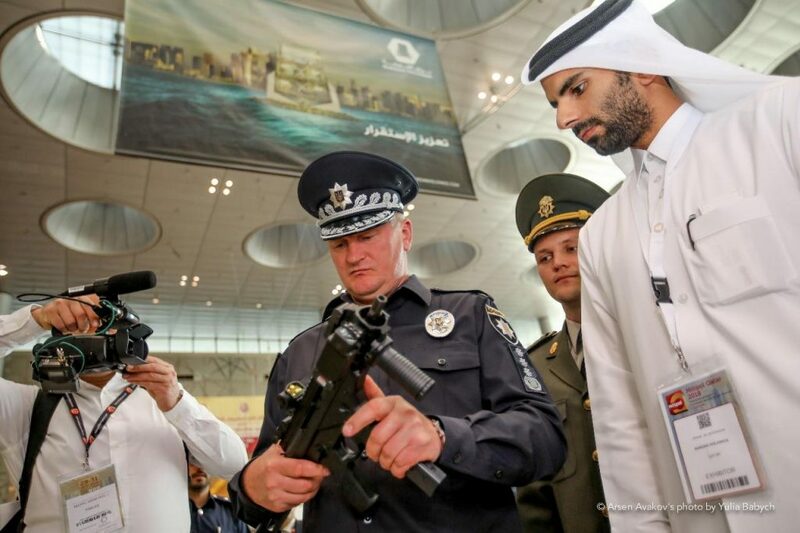 Ukraine will also help Qatar in the training of special police forces. “Cybercrime is growing every year around the world. Cyberpolice is one of our most advanced police units. Today, Ukrainian cyberpolice officers are among the best in the world, because we are under attack and feel pressure constantly. New world – new challenges. We will create an alliance of competent cybersecurity experts, and together we will become stronger. Now we effectively and closely cooperate with the United States, Canada, Germany, and Australia. We also interact with EUROPOL and INTERPOL. 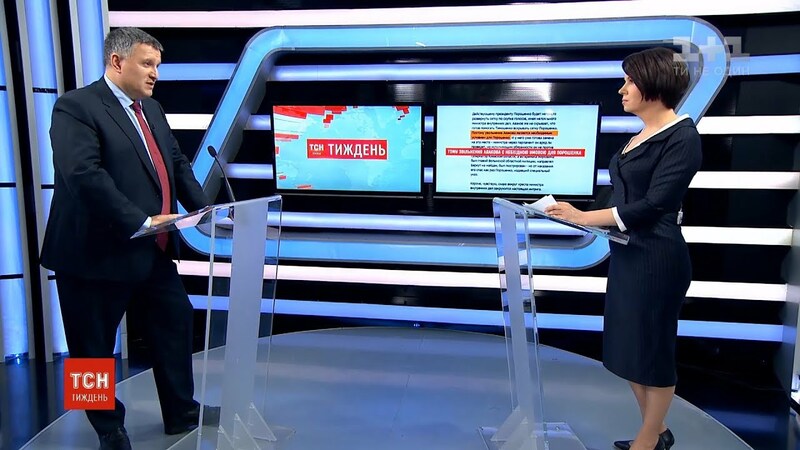 In the Middle East, we want to bet on work with your country”, – said Arsen Avakov. “Cybersecurity is the first issue that interests us. The second is the organization of the security system in preparation for the soccer World Cup in 2022 in Qatar. And the third issue is the development of the special forces, in particular, the professional training of law enforcement officers”, – said Sheikh Abdullah bin Nasser bin Khalifa Al Thani, the Prime Minister and Minister of the Interior of Qatar. Arsen Avakov noted that the soccer World Cup 2022 is a good opportunity for Qatar to prove to the world the country’s ability to provide security during large-scale events of such high level. “We held the 2012 European Football Championship and the Champions League final in 2018, so we will be happy to help and share our experience. We can give answers to many questions related to countering terrorist threats, as well as to those specific questions that only the police can answer. We can share with you our best practices in the preparation of special forces. We train our specialists according to three models – the USA and Canada models and our model, based on our own experience. The professional level of our special rapid response units is high. 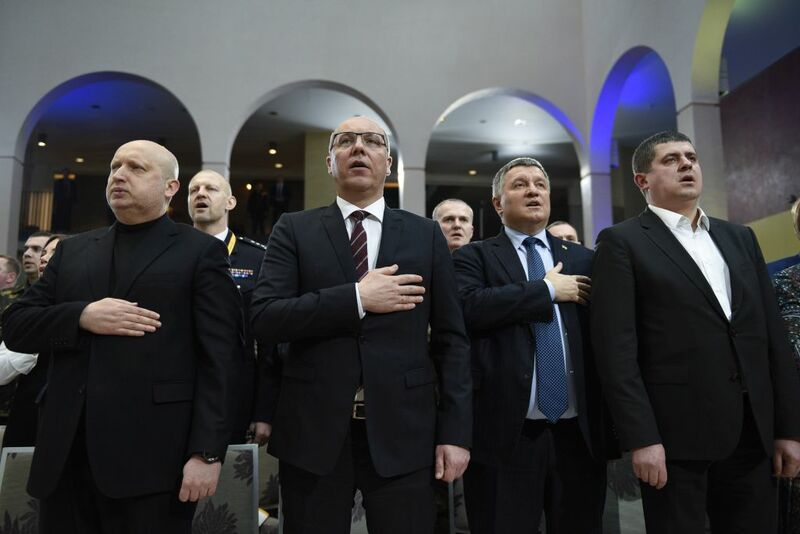 We are happy to share our experience, so I propose a program of “learning by exchange” for instructors of law enforcement agencies of Ukraine and Qatar”, – said the Minister of Internal Affairs Arsen Avakov. During the meeting, the parties agreed on reciprocal visits for further exchange of experience.